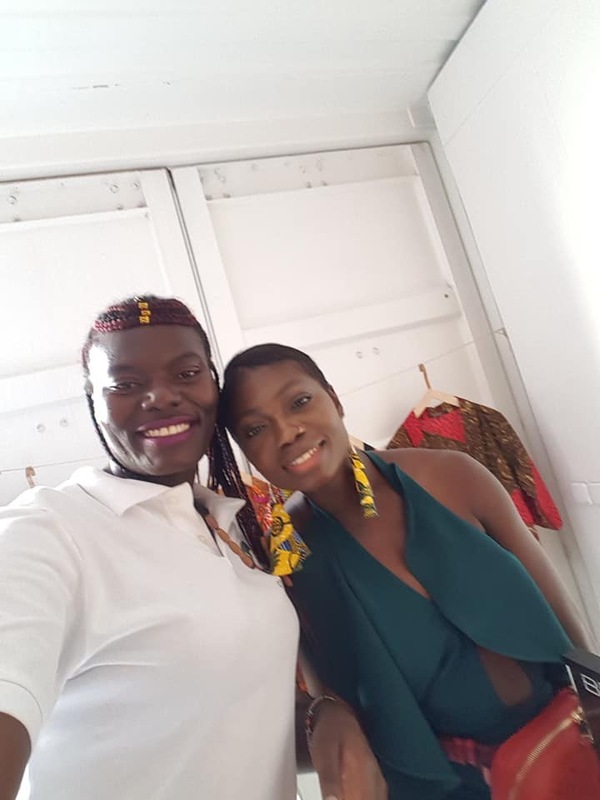 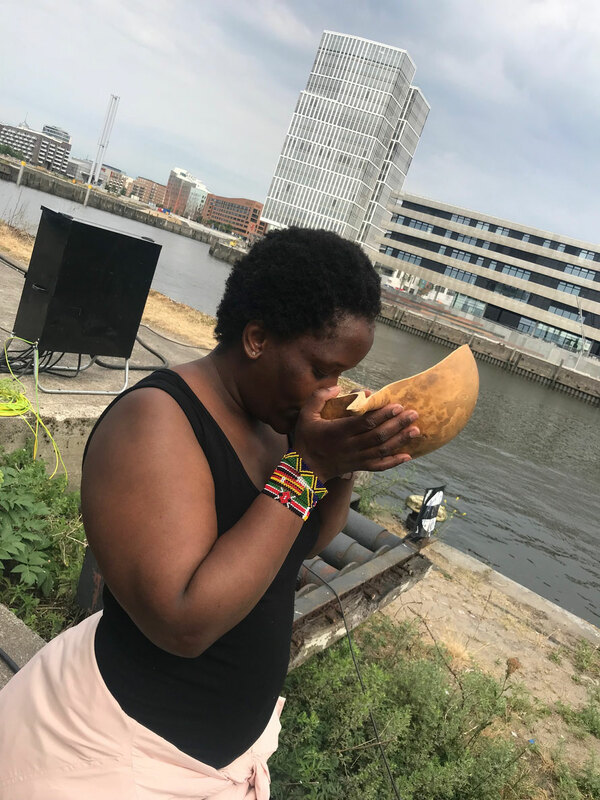 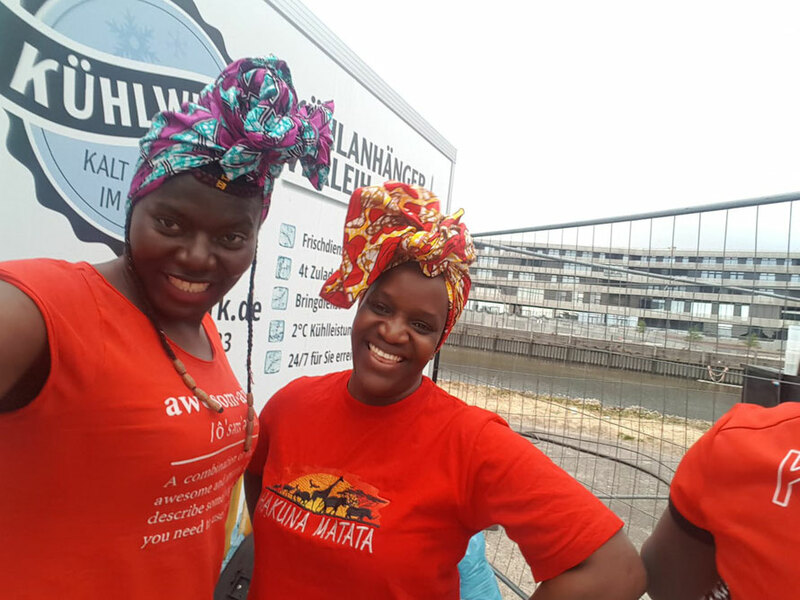 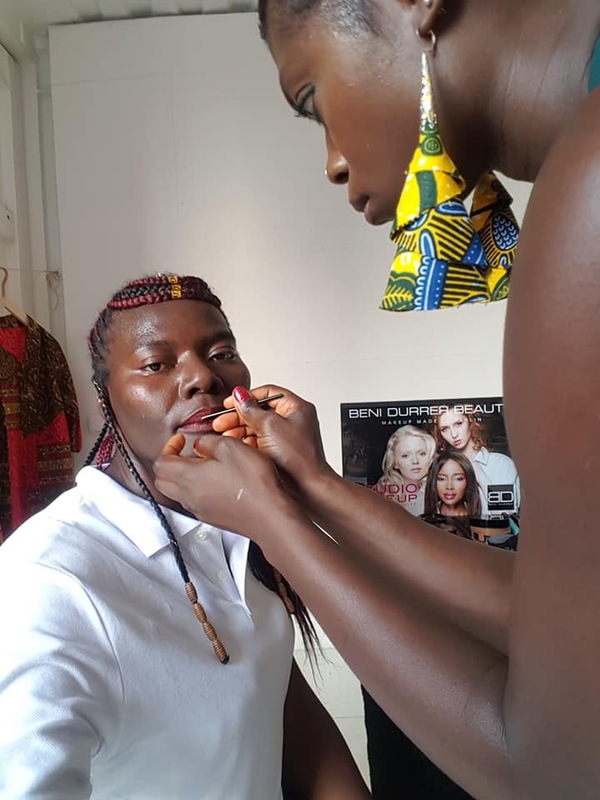 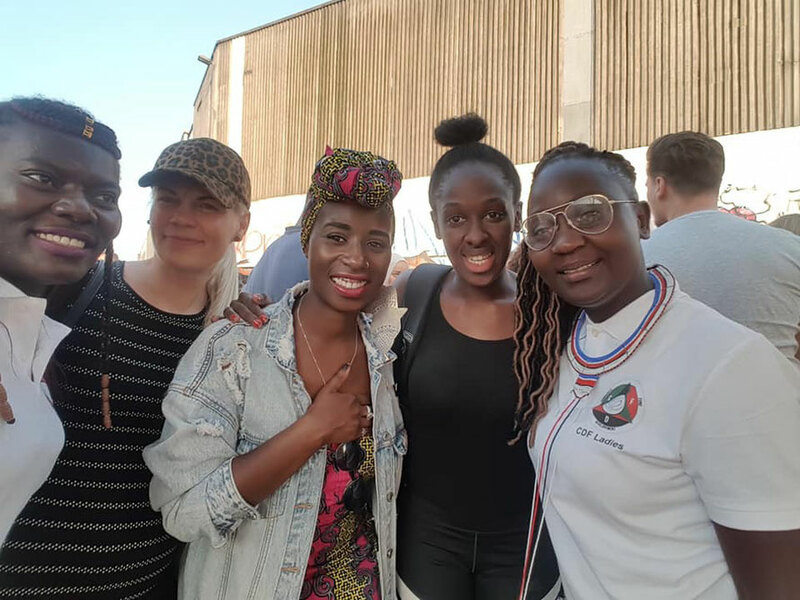 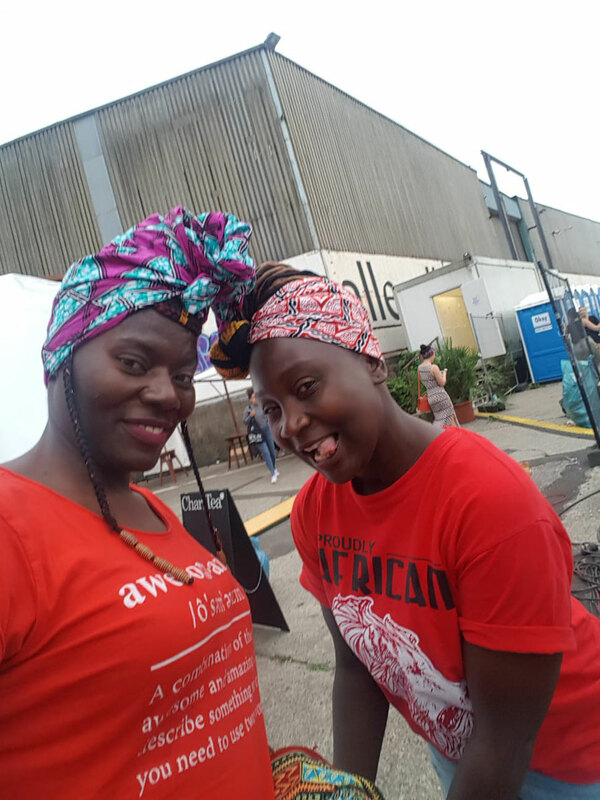 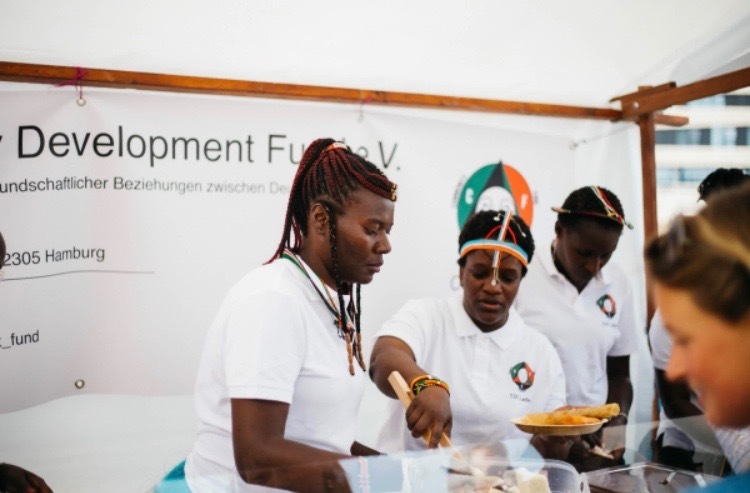 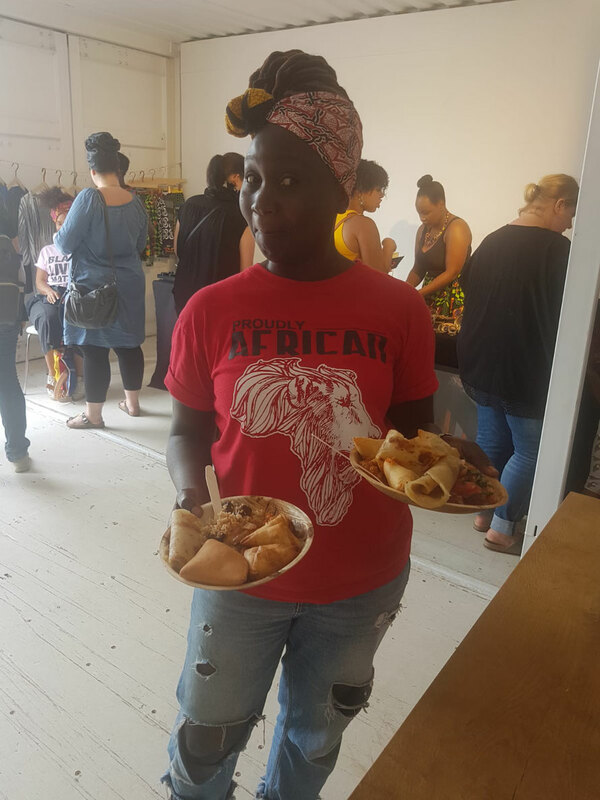 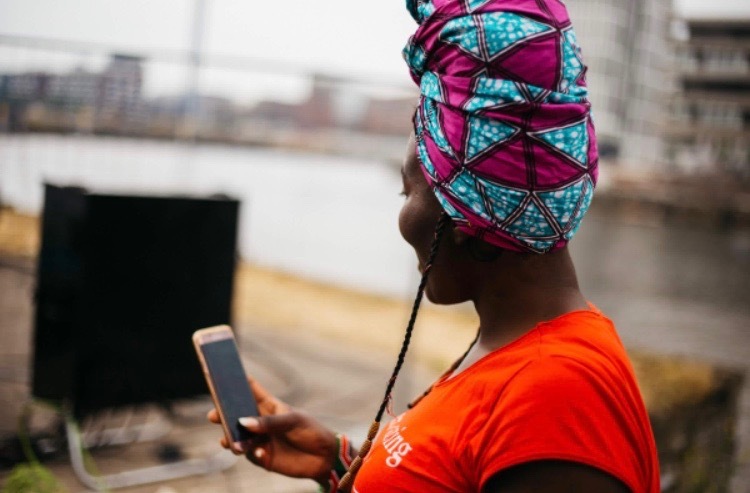 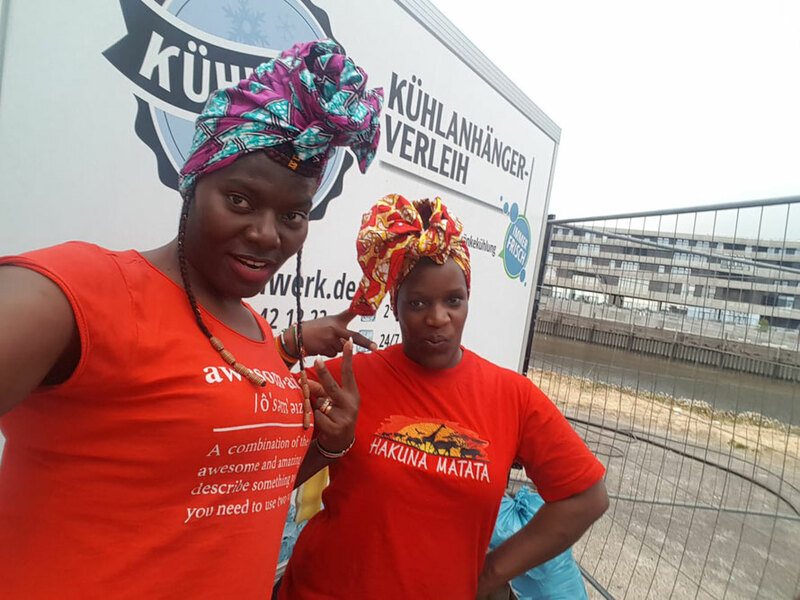 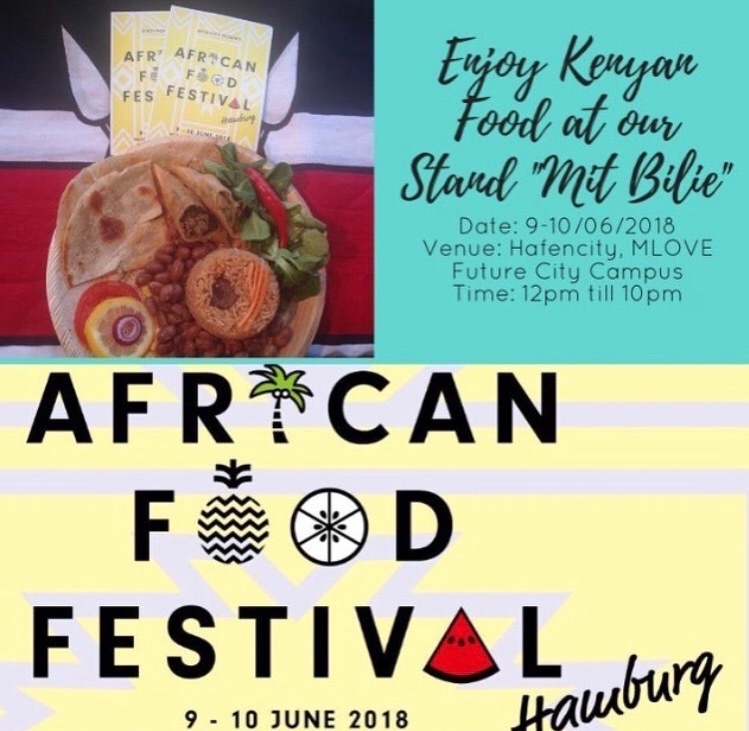 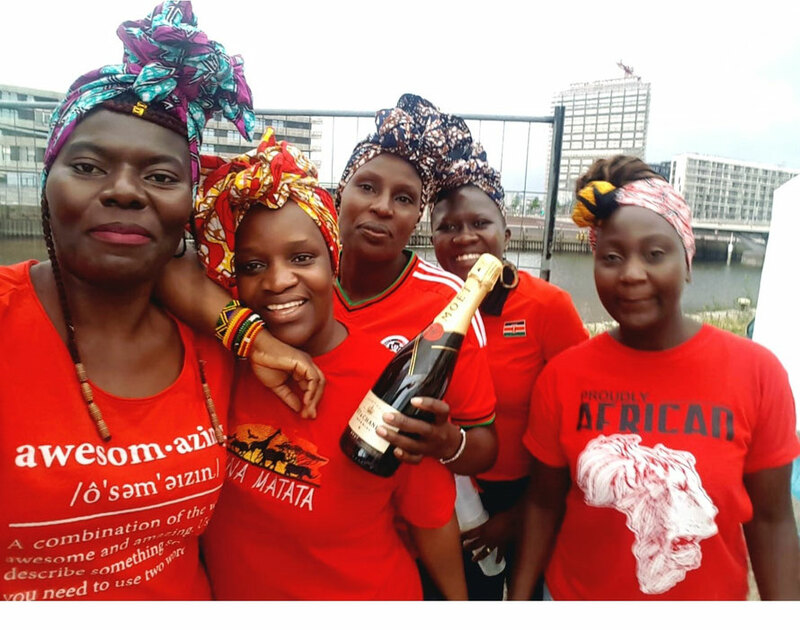 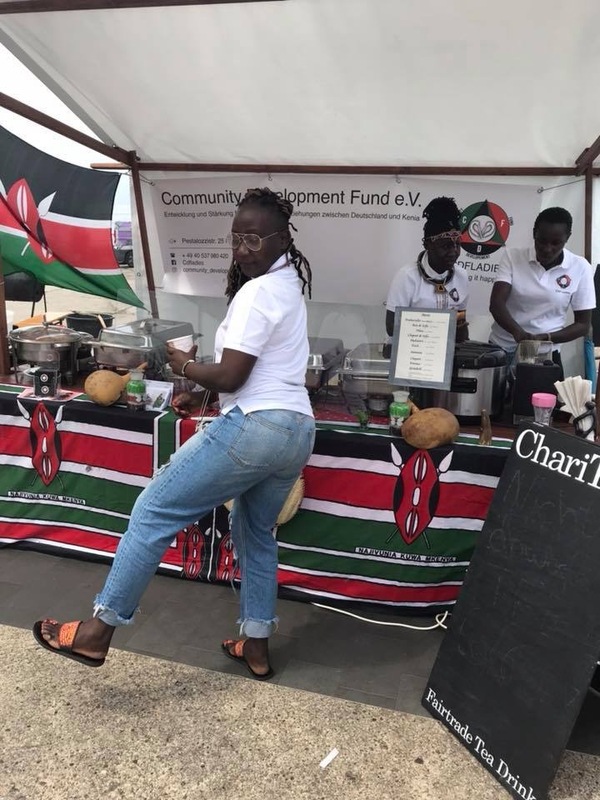 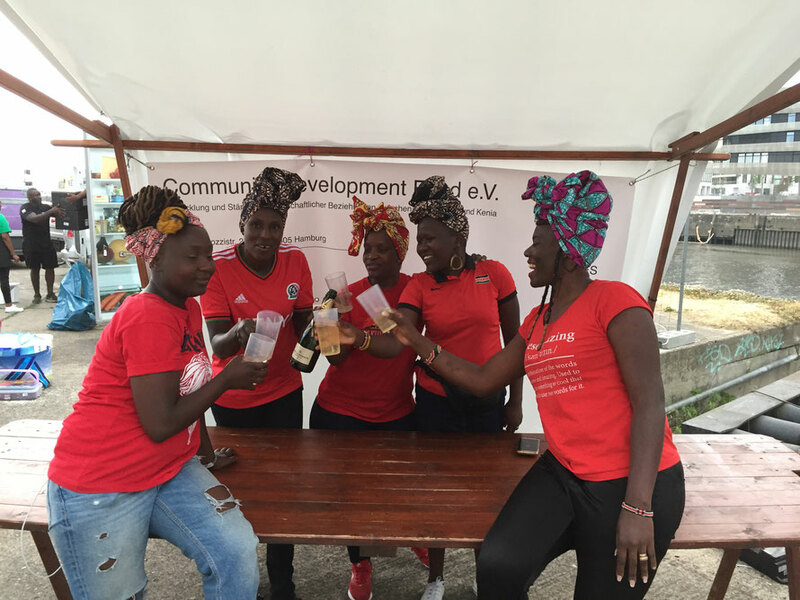 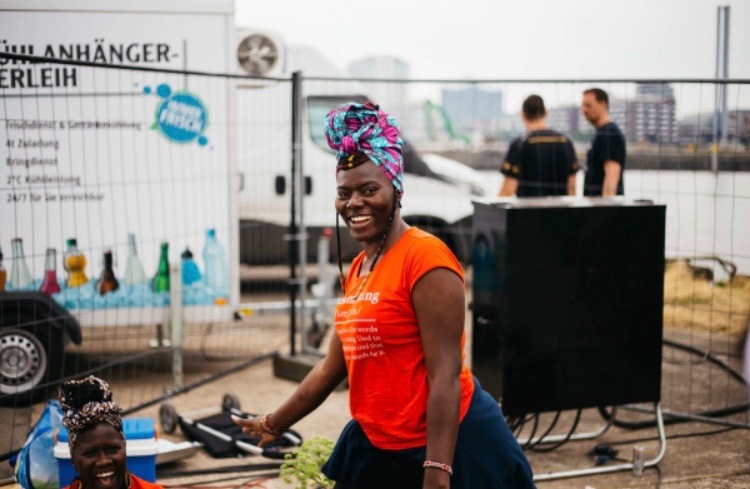 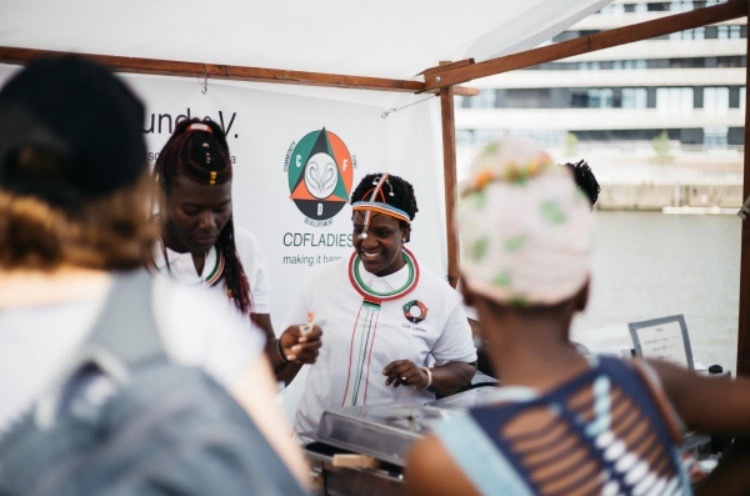 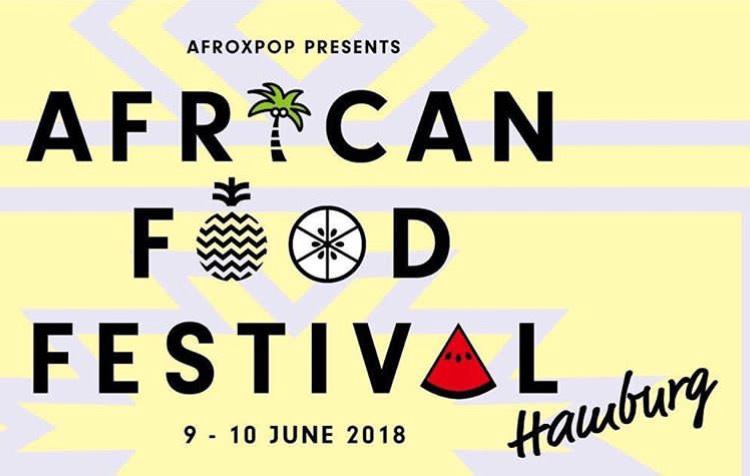 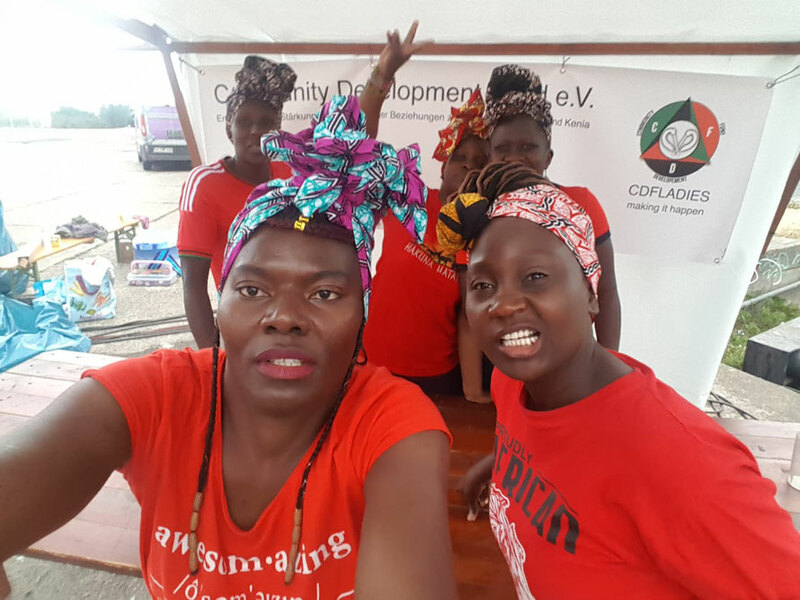 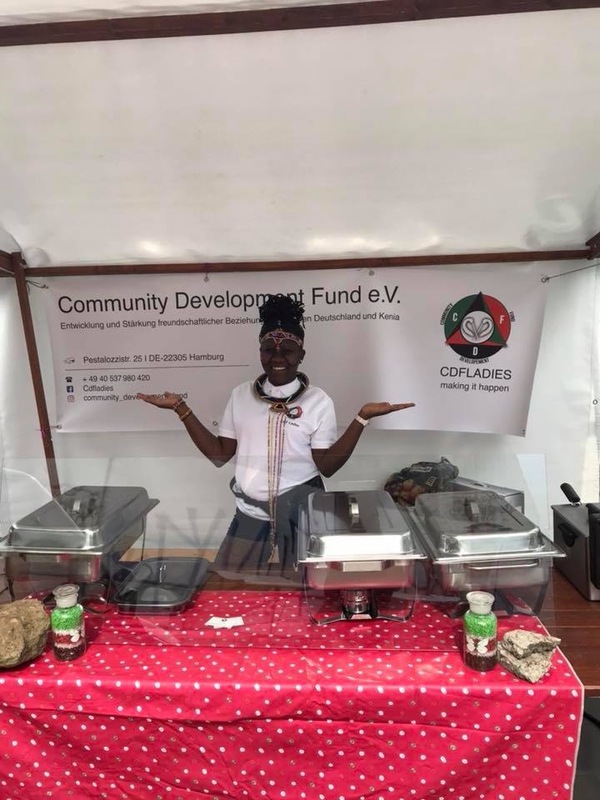 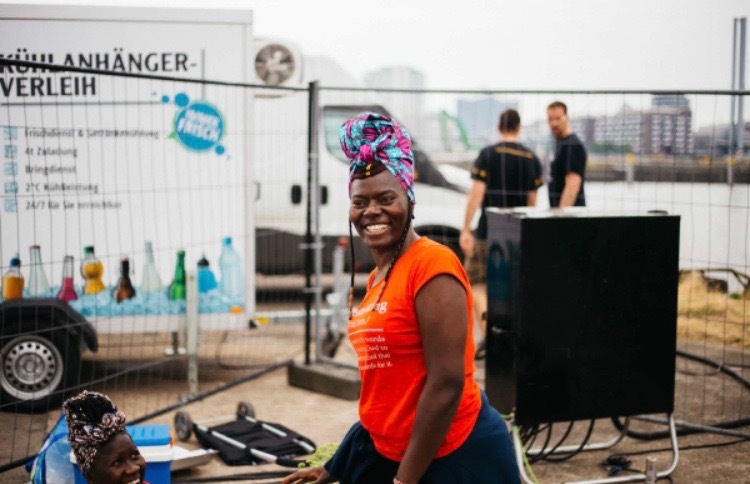 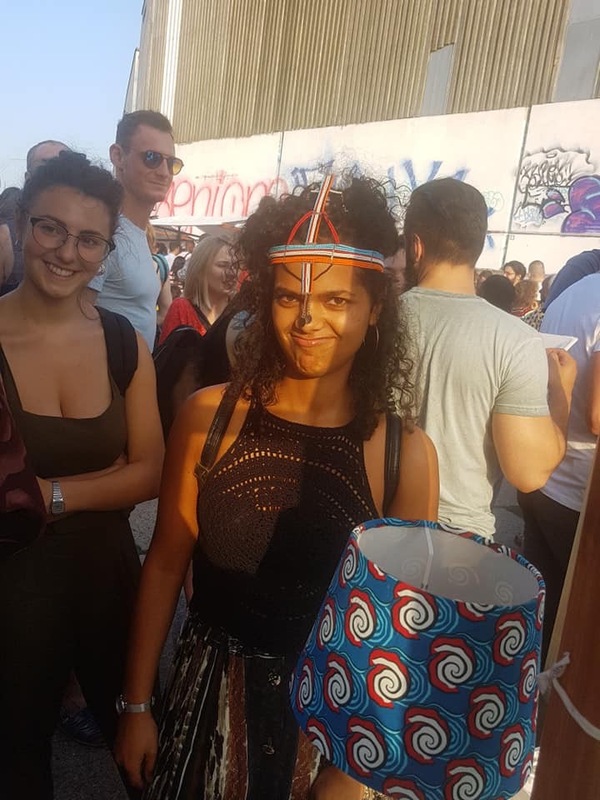 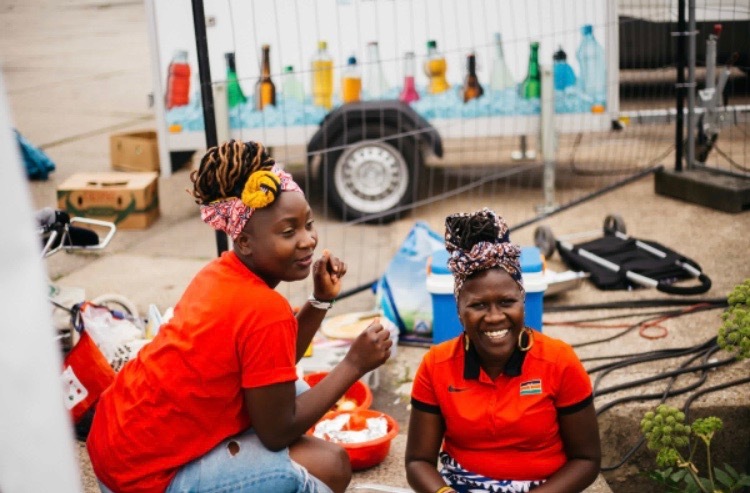 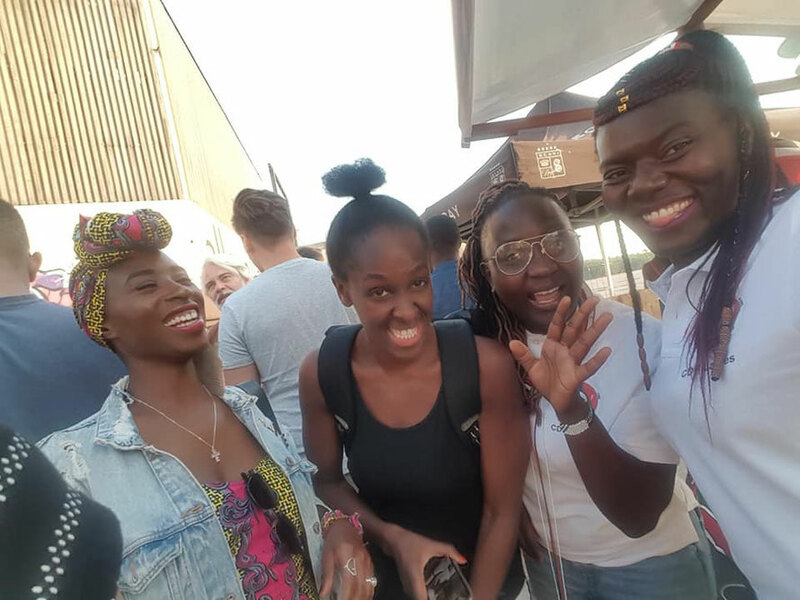 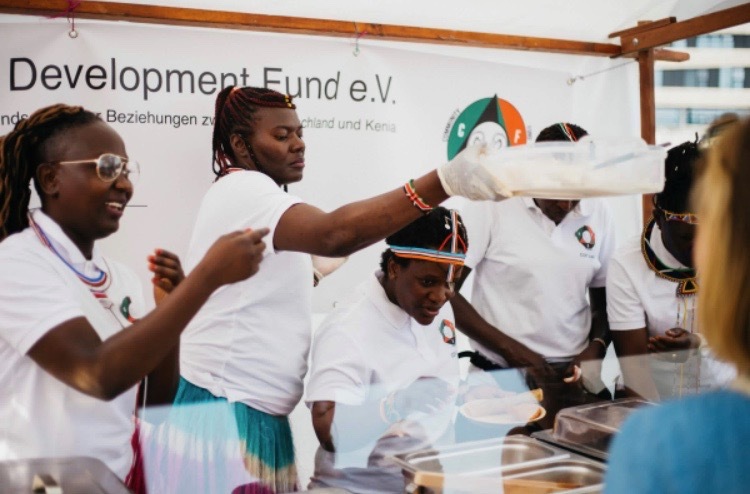 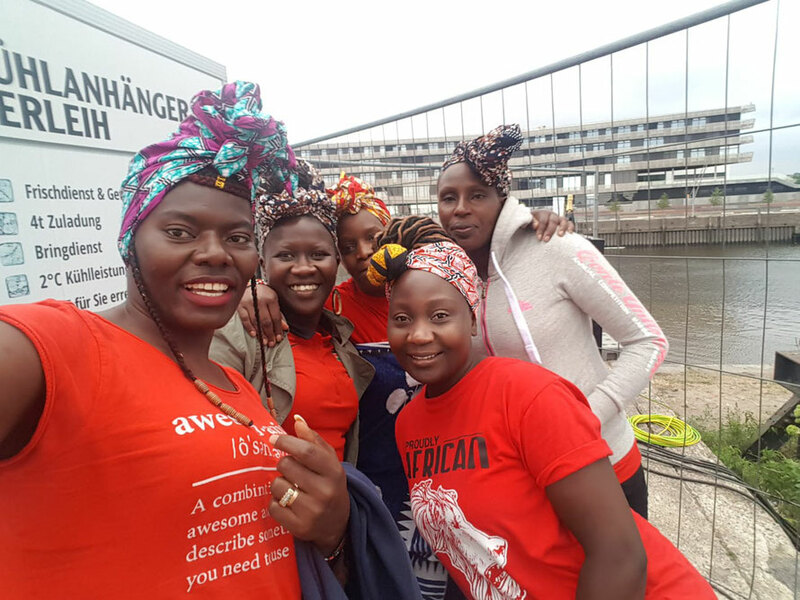 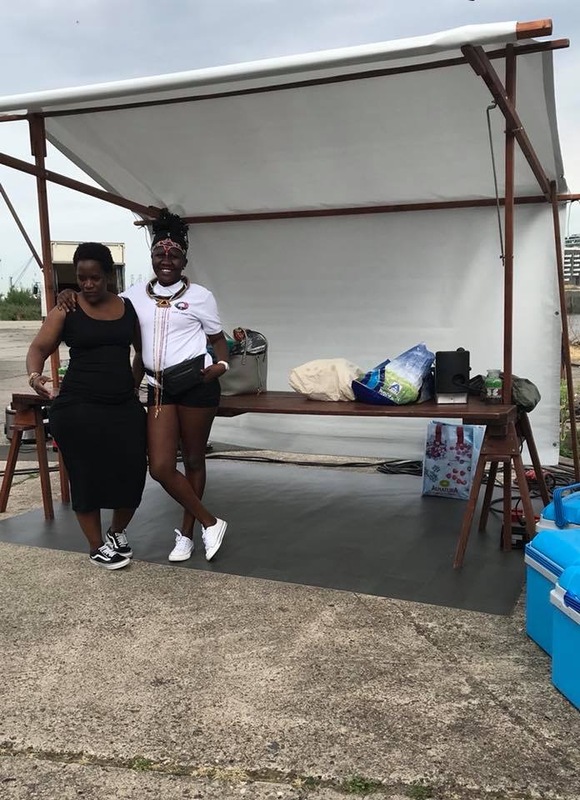 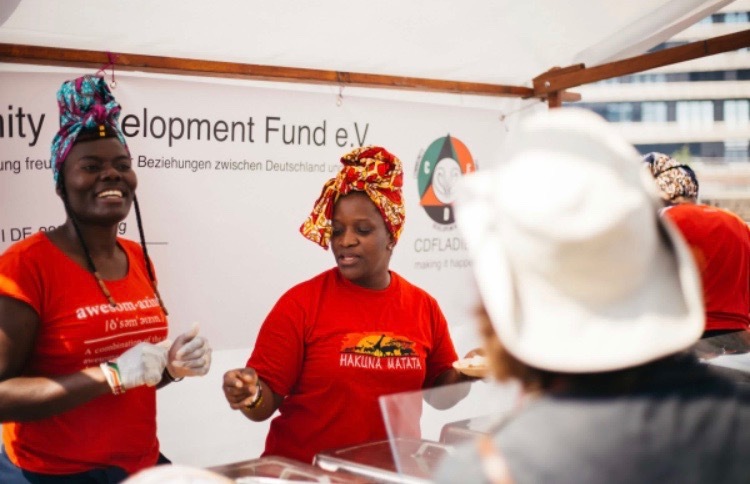 As a newly formed 'Verein' (Community Development Fund), we were honored to be a part of the 'Africa Food Festival' organized by 'Afro X pop' for the very first time in Hamburg. 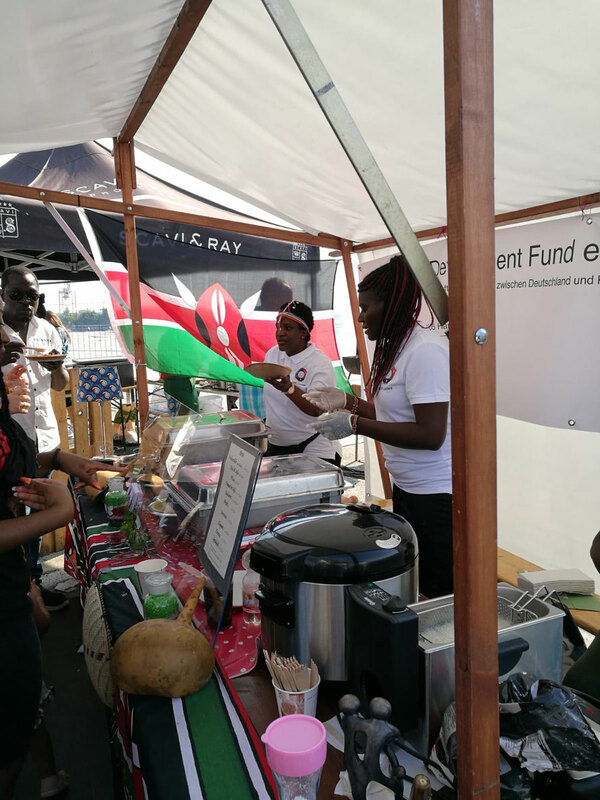 The Festival took place last weekend at the M Love Campus in Hafen City & was attended by lots of people. 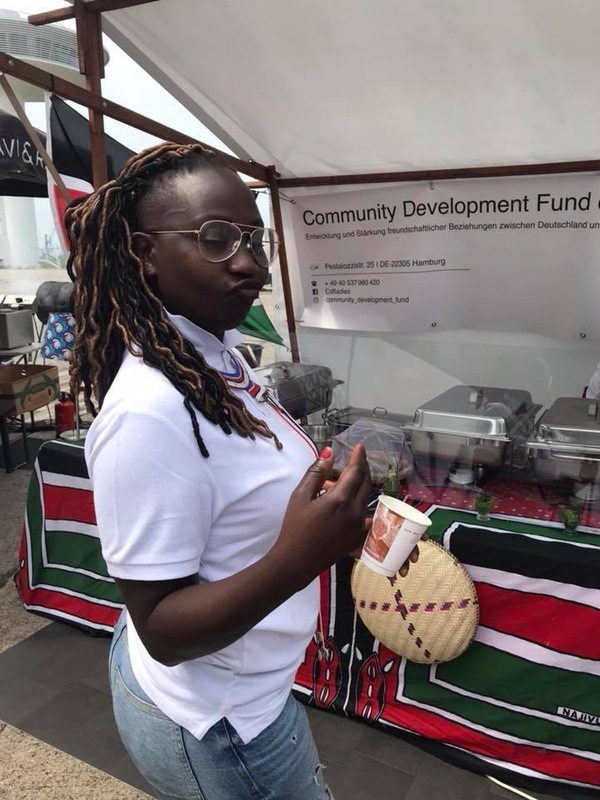 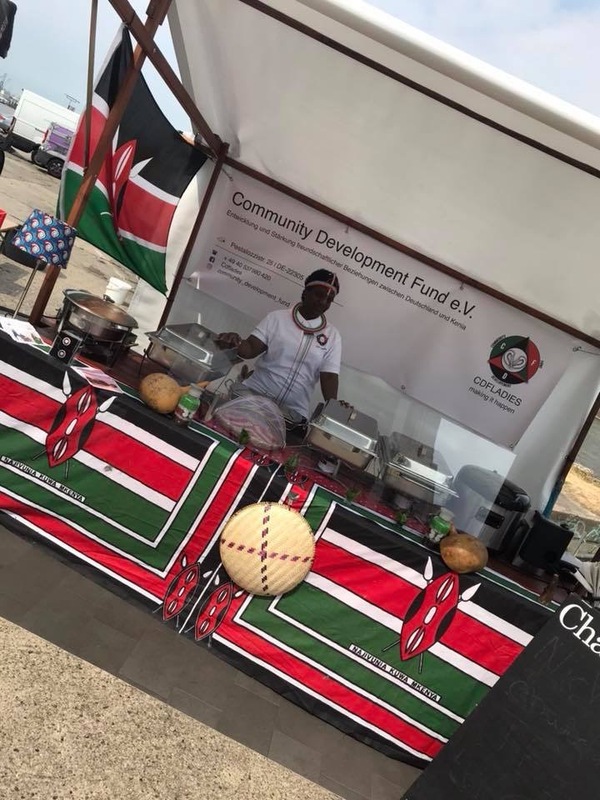 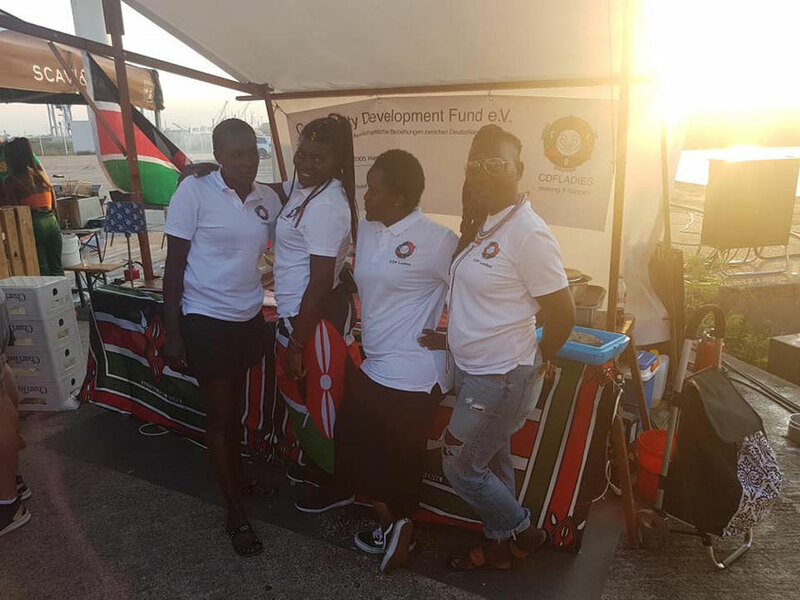 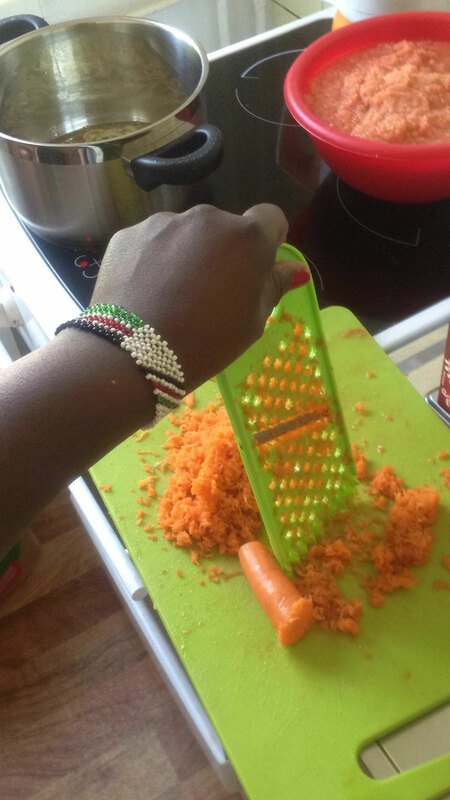 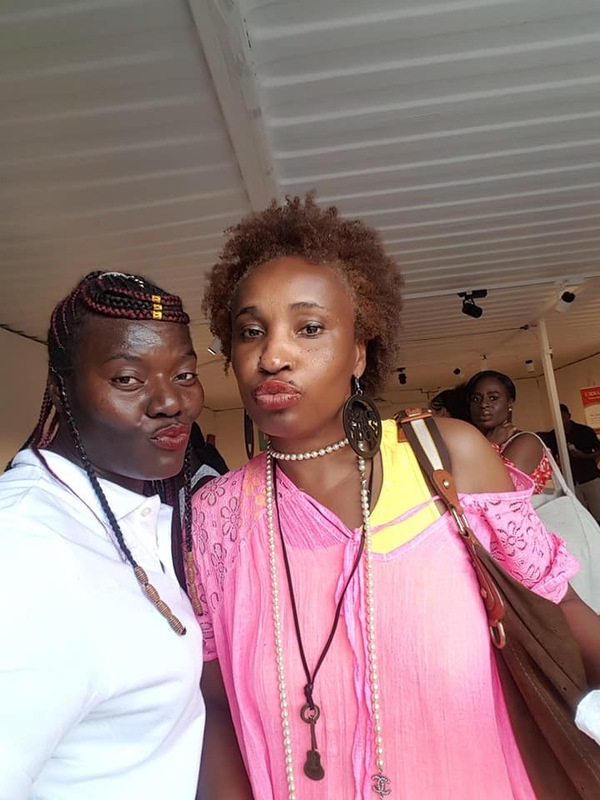 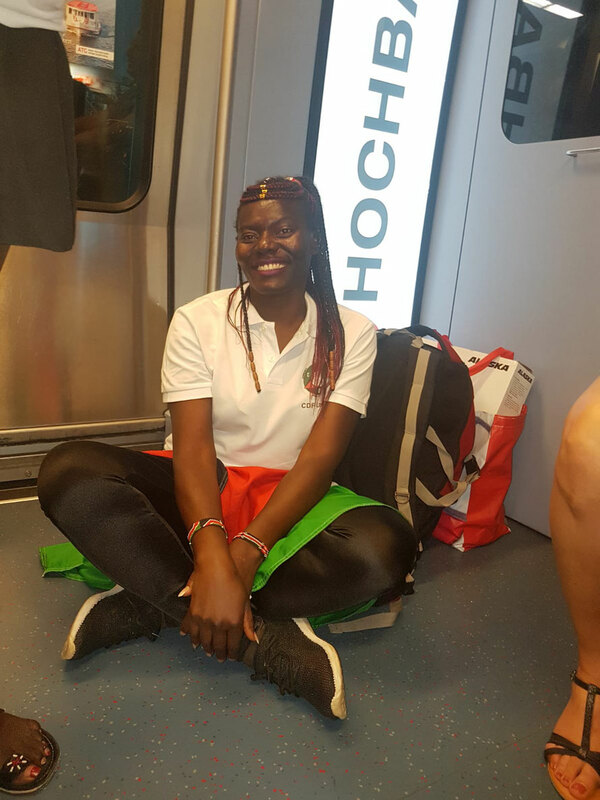 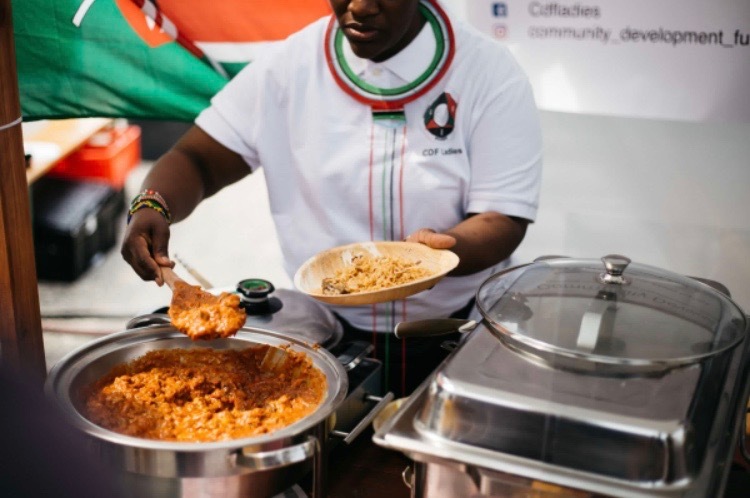 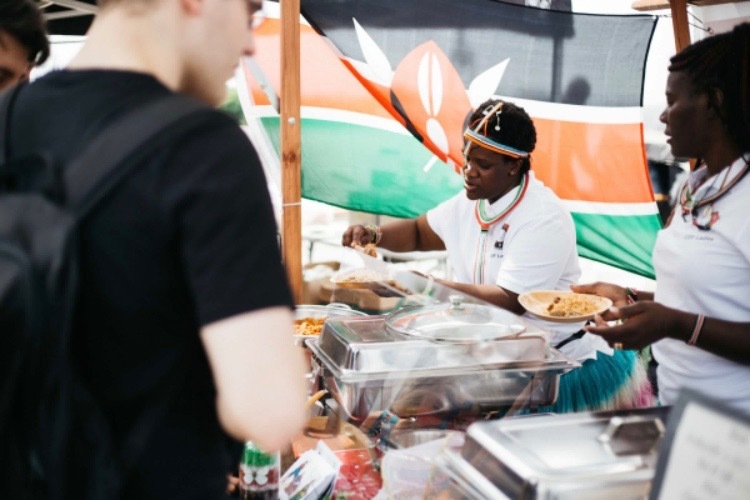 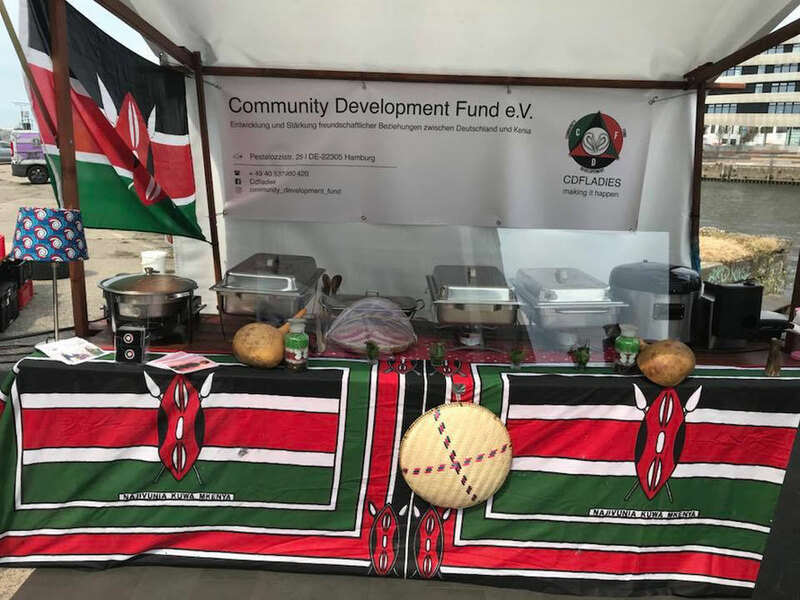 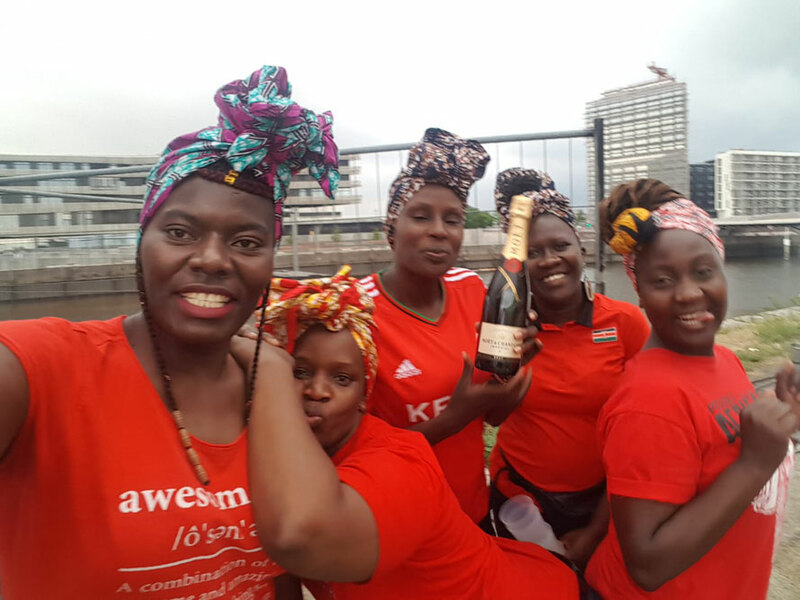 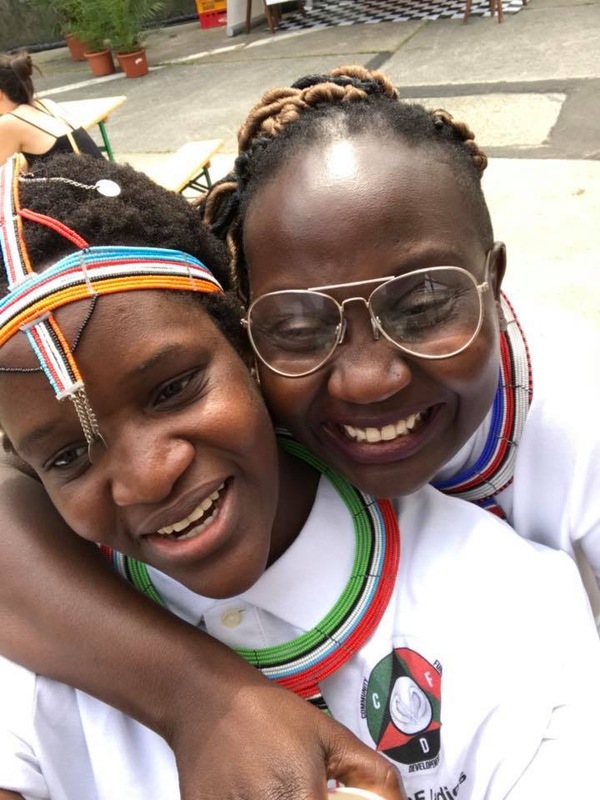 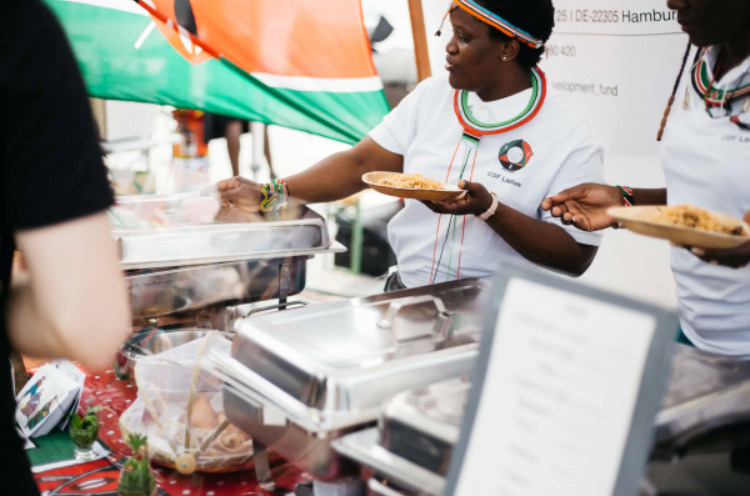 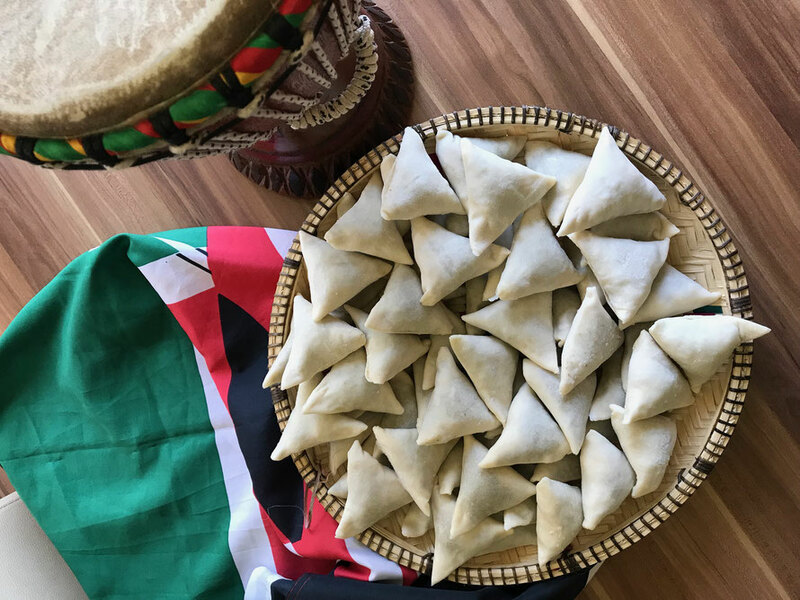 As we all know that 'To know a culture you have to taste it', this was the perfect opportunity for us to introduce the Kenyan culture through it's cuisine to everyone who attended the Event, that turned out to be quite a success. 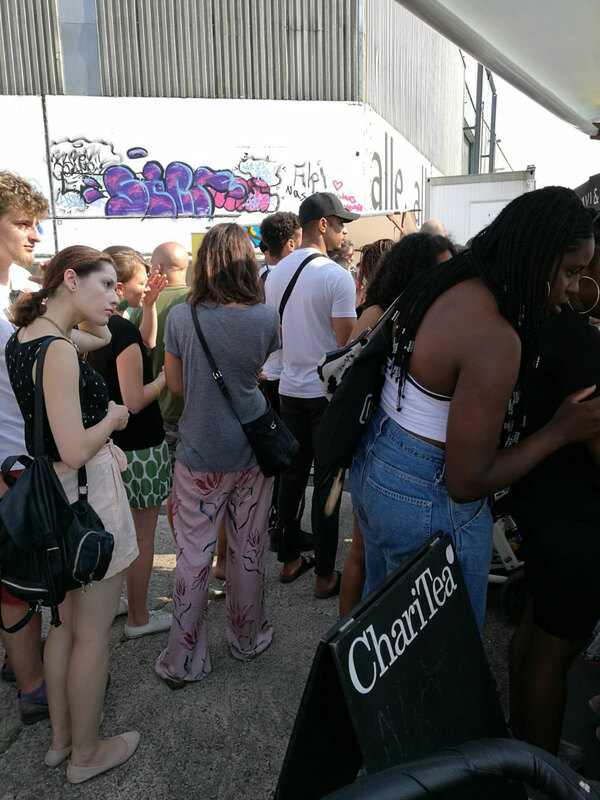 We are very grateful to everyone who came to show their support not only during the Festival but also throughout the preparation process. 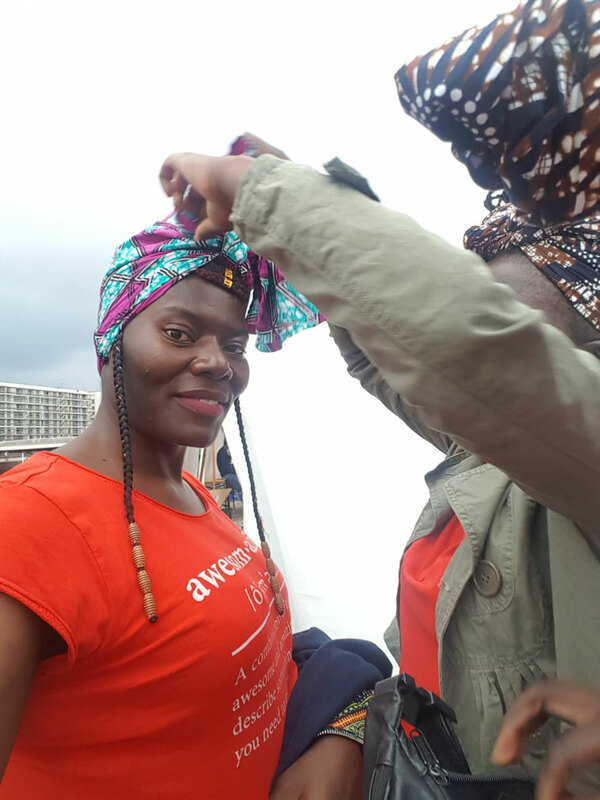 Below are some of the amazing moments that we were able to capture (a special thank you also goes to 'Jart Azzi' for the beautiful photos).